Why DearOne, would you and I ask Father God to take us deeper into Him? When you pray to go to the next level, Satan always schedules an enemy … have you noticed? Oh, yes, GospelWarrior, you have. 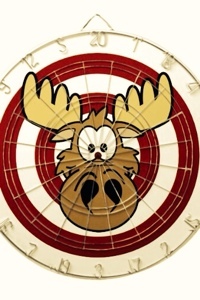 Obstacles come flying at us like we are a dartboard! allow us to share the Gospel in new ways. Sometimes faith will make you look silly, Sweetheart. when you go to Father with mustard seed faith, walls fall. Going deeper is worth it. Wildest dream blessings worth it.